Does your client want to save money on his or her commercial or office building’s energy bills? In our opinion, installing insulation is a great way to help maximize the energy efficiency of your building. And if you live in Northern California or Central Valley, Tri-County Insulation & Acoustical Contractors can help with all your commercial insulation needs. For over 41 years, we have been insulating buildings throughout the Bay Area, along the coast and Central Valley areas. 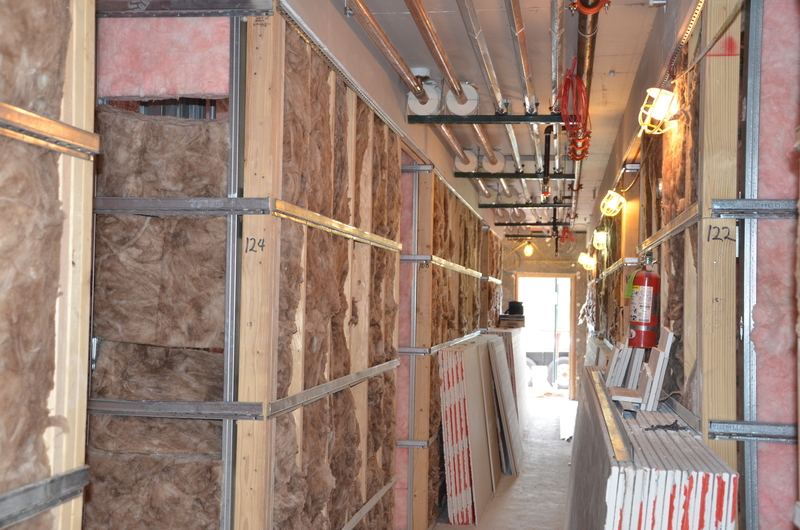 The insulation we installed has helped hundreds of businesses and companies save a ton of money. Join our list of satisfied clients and call us today for a free insulation estimate! Increase energy efficiency – insulation helps stop energy from leaking into your building or escaping out. Make your building more comfortable – the right amount of insulation helps keep your building more comfortable year round. Reduce carbon footprint – insulating your commercial building can help decrease the amount of carbon emissions your building produces. Create a healthier environment for your building. Tri-County Insulation & Acoustical Contractor has insulated many offices and other commercial buildings in the Northern California and Central Coast areas and can help you start increasing energy efficiency and saving money! There are many insulation companies in Northern California and Central Coast areas—why choose Tri-County Insulation & Acoustical Contractor? License: You should never hire an insulation that isn’t licensed and insured—and with us, you won’t need to worry about this. Our license number is 632052. Experience: With over 41 years of experience insulating both residential and commercial spaces, we understand the ins and outs of the business and can recommend good solutions for your home. Excellent service: We are committed to providing the highest quality service, but don’t just take our word for it!